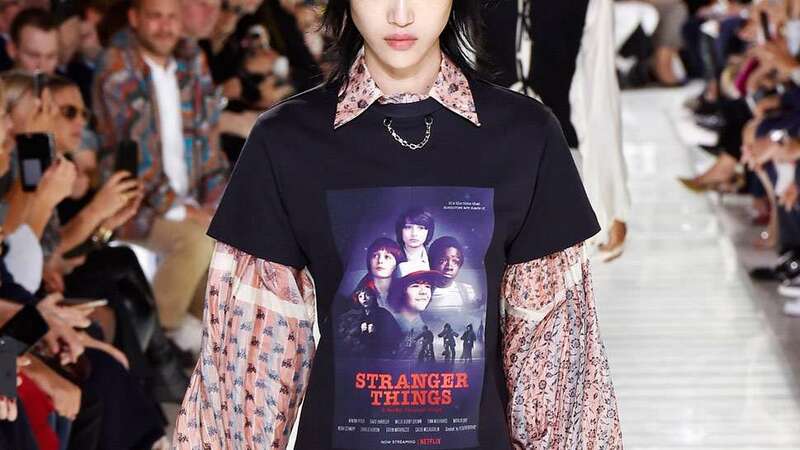 As geeks with a hefty affinity for fashion, we couldn't help but smile at Nicolas Ghesquière’s latest sci-fi nod. The show was set at the historic Crypt of the Sphinx in the Louvre, and the Spring/Summer 2018 collection was rife with juxtaposition. There were Marie Antoinette-esque baroque jackets paired with sneakers and elasticated leather shorts to denote an unlikely pairing of the new and old, floaty fabric accompanying rigid ruffles, and diaphonous dresses grounded with street sensibilities. But the look that garnered the most attention was a floral balloon top layered under an unmistakable Stranger Things tee. 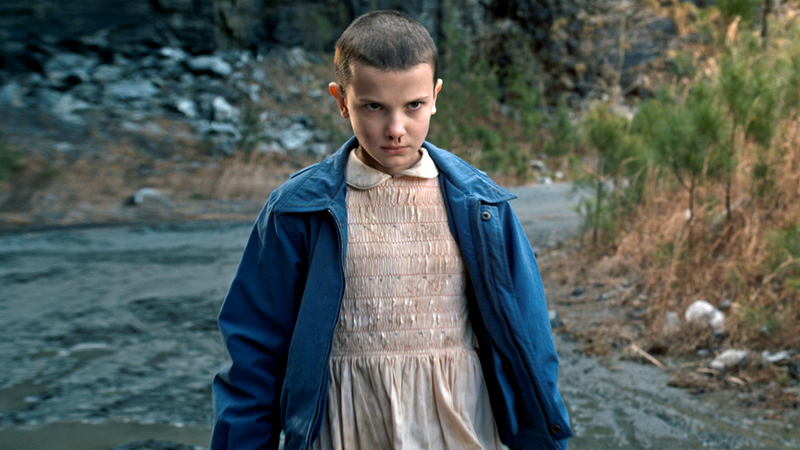 This isn't the first time Nicolas sent his sci-fi favorites down the runway. The designer has drawn inspiration from Star Wars, Evangelion, Ghost in the Shell, and Tron, to name a few. 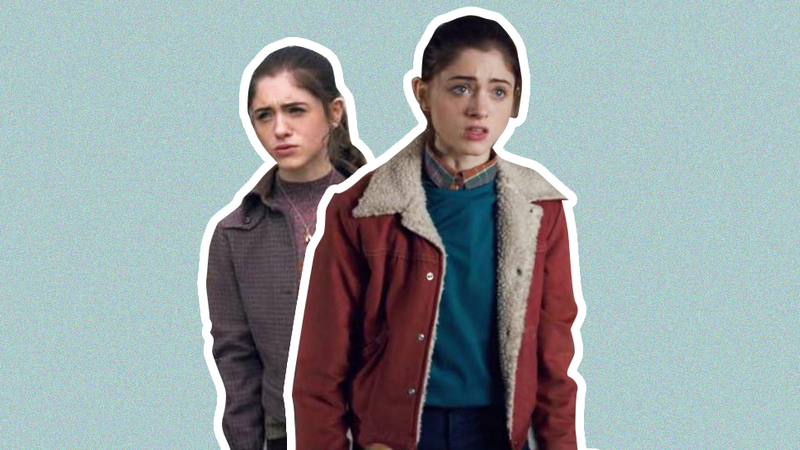 Are you guys excited for the return of Stranger Things? Sound off in the comments below! 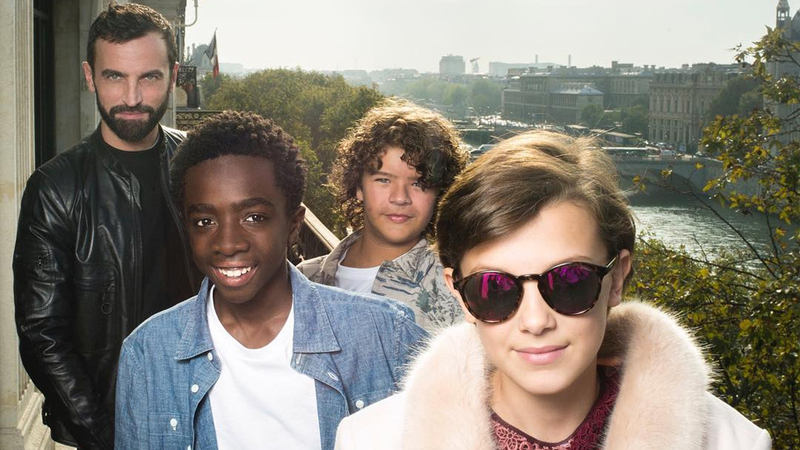 Are the Stranger Things Kids the Next Faces of Louis Vuitton?